BOARDS & BIKES — 07/06/2018 — by Christian H.
A Sunday Delight? Irish Barrels Sound Great! 16/08/2015 — by Christian B. 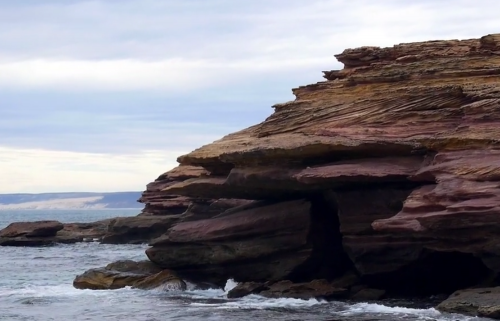 Enjoy the Billabong Adventure Division’s most recent holiday disguised as a marketing campaign! As Good as it Gets: WA! 10/11/2015 — by Christian B. Here is your chance to experience a land where the desert of empty meets the sea of plenty – and everything is so raw! 13/09/2015 — by Christian B. 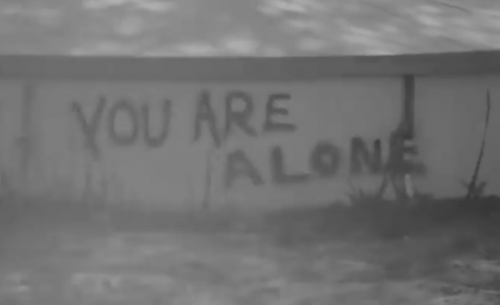 Yes you are alone. So why not enjoy a surf movie with no pants on?